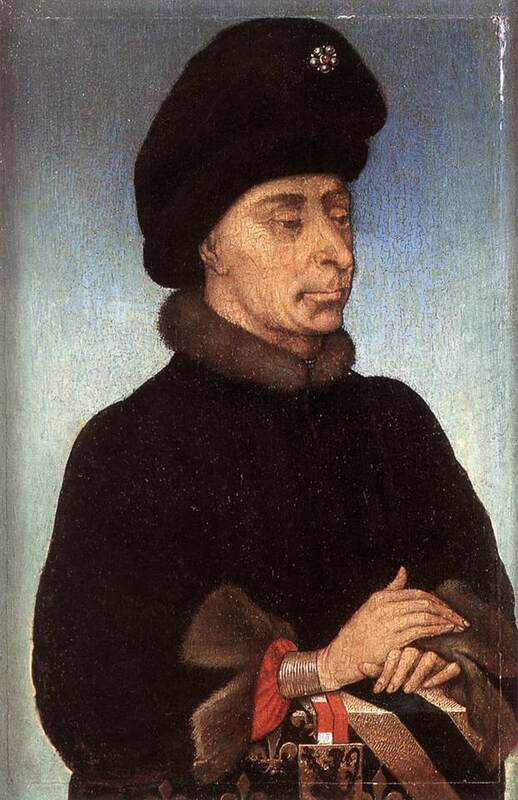 John II of Burgundy – John the Fearless as he is better known today — was famous in his day as a military hero. But he was infamous for arranging the assassination of the king’s brother, Louis of Orléans — and convincing the king it was justified. 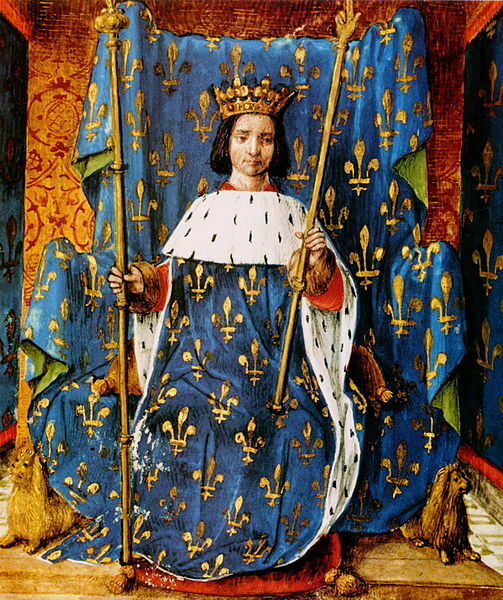 The king was Charles VI of France, who ruled from 1380 to 1422. Charles suffered from what was most likely schizophrenia or severe bipolar disorder. During his recurrent episodes of madness, he had severe hallucinations and delusions. At one point, he even believed he was made out of glass. He forbade anyone to touch him, lest he break, and had his tailors sew rods into his clothing for additional protection.